Most homes have small closed off rooms connected through hallways and door ways. A great way to increase the living space and open up the area is to remove a partition wall dividing up the space. 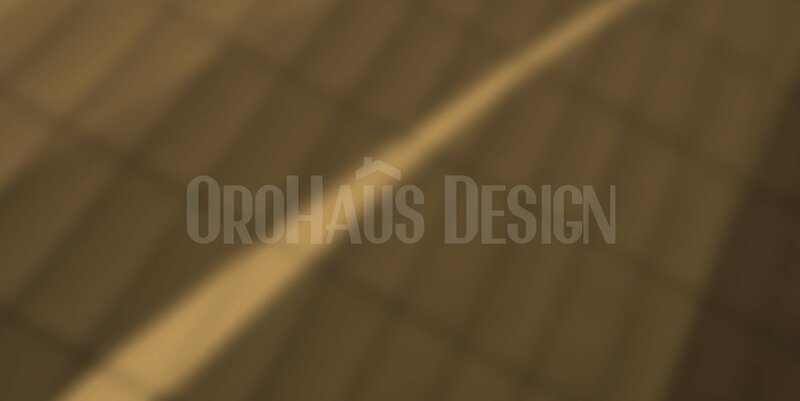 Orohaus Design can help you achieve your project goals. NON-LOAD BEARING WALL: This wall is an architectural partition wall to divide up a room. It does not provide any structural support and can be removed. LOAD BEARING WALL: This wall is a structural wall that supports loading from the ceiling, floor, roof, etc. Wall can be removed only after the construction plans and engineering have been approved by your local building department. After determining that the wall is load bearing, we provide our clients with a quote for the professional design services for the design of the new load bearing beam/posts, construction plans, and submittal to your local building department. Once the client accepts, we proceed with the work. After the drawings are approved, your contractor can begin the removal of the load bearing wall.